Brainshark Inc., delivering SaaS-based sales enablement and readiness solutions, announced customer participation in the SiriusDecisions 2018 Summit, to be held May 8-10, in Las Vegas. The annual event, expected to draw more than 3,200 sales and marketing professionals, will unveil new best-practices research and B2B product innovations, and share strategies for measurably improving sales success. 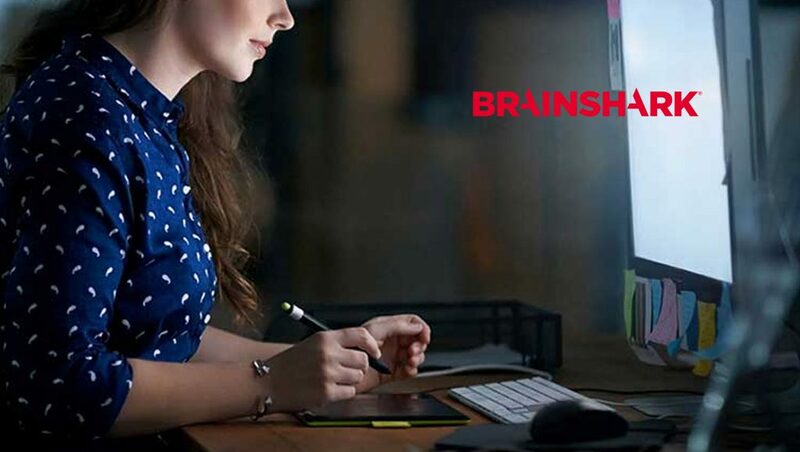 Brainshark customers will share how, through a mixture of people, process and technology, they’ve strengthened areas like sales onboarding, training and coaching programs to improve overall sales effectiveness. Last week Brainshark Inc announced that its chief readiness officer, Jim Ninivaggi, will be a featured speaker at the ATD 2018 International Conference & Exposition, held between May 6 and 9, at the San Diego Convention Center. Hosted by the Association for Talent Development (ATD), a professional membership organization, ATD 2018 is the largest event for talent development professionals worldwide – drawing 10,000+ attendees, and providing strategies and solutions for cultivating sales talent and improving sales training. Ninivaggi’s session, “Sales Training: If You’re Not Assessing, You’re Guessing,” will take place May 6, from 1:30-2:30 p.m. PDT. The topic is one he and Brainshark have been championing across the industry – with Ninivaggi sharing related insights in an article he authored for Forbes last month. Attendees will learn about the importance of taking sales training from a consumption-based learning model (which emphasizes whether reps completed training) to an assessment-based one, rooted in validating and mastering competencies.